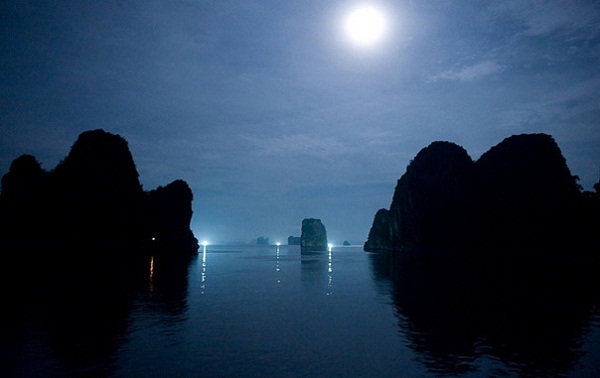 It is not overstate to say that Ha Long Bay – UNESCO World Heritage Site is the most well known destination in Vietnam. 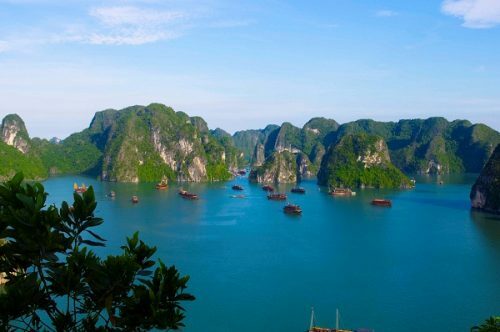 Nobody can deny the beauty of this “one of the new Seven natural Wonders of the World” and Halong bay is definitely the first choice of almost every tourist when come to Vietnam. 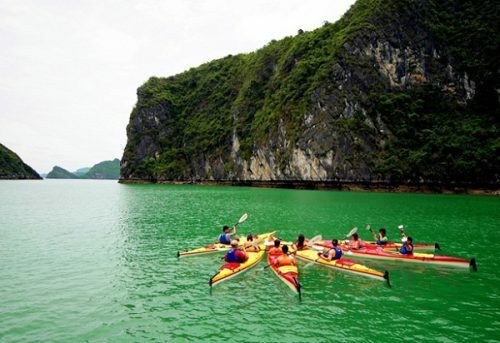 However, it may a little bit confusing to find the best to way to discover the majestic beauty of the bay as there are so many choices for visitors such as kayaking or bamboo boat. If you are waiting for a more luxury cruises Halong way to discover Halong bay, overnight on Halong bay junk should be your choice! 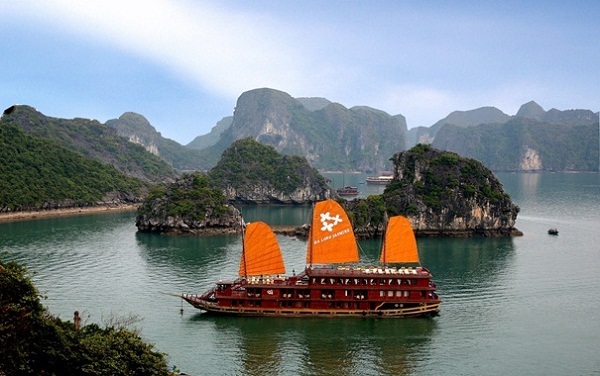 Nowadays, Halong Bay tours overnight on junk cruise is one of the very popular tours for visitors, especially for foreigners to Vietnam. 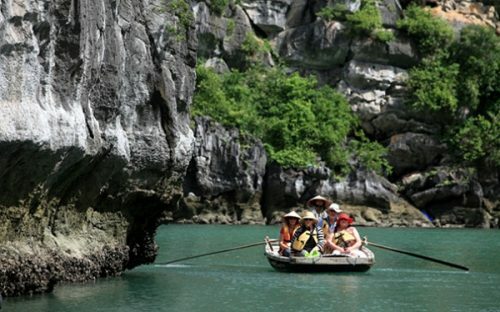 Like other different forms of travel such as kayaking or travelling on a bamboo boat, overnight on Halong bay junk journey will also bring you to the most famous destinations on the Bay as Thien Cung, Ga Choi Island, Sung Sot cave, Ti Top, etc. The reason makes overnight on Halong bay junk be a different experience is that you will have a chance to completely immerse yourself in nature even when you sleep. After all day long discovering, you can get to your own room on the cruise which is fully equipped with desk phone, air conditioning, television, etc, not inferior to any luxury hotel room. To ensure the safety of travelers on board, there are enough life jackets for all people in each room for emergencies so you do not have to worry about anything, just enjoy a good night. I bet you will be exciting amazed at the next morning after wake up when the first thing you will see is the beautiful Halong bay at dawn. 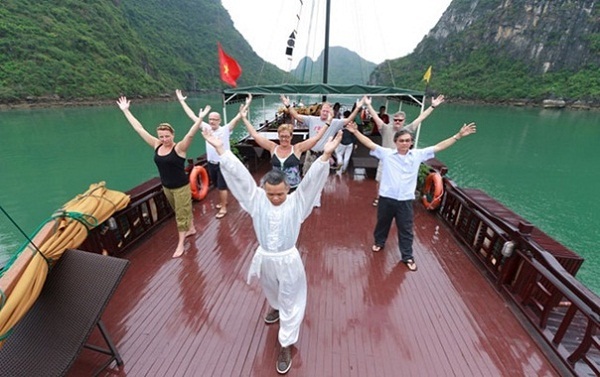 Take in stunning early morning visas of Halong Bay as you practice Tai Chi on the deck of a luxury cruise ship at sunrise, there is nothing more relaxing indeed. 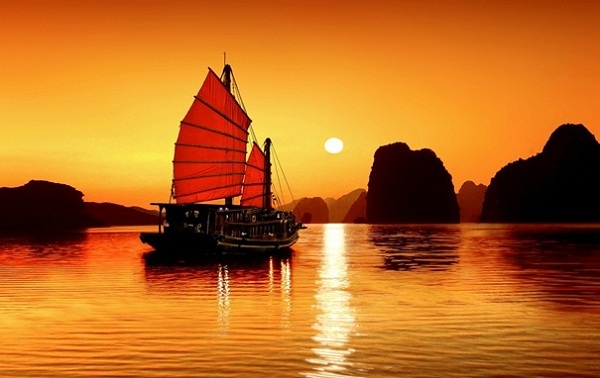 In conclusion, overnight on Halong bay junk a tourist experience that definitely should not be missed in Vietnam.